Munster, Leinster, Ulster and Connacht are all set to be boosted by the returns of a number of key Ireland internationals ahead of this weekend’s PRO14 action. 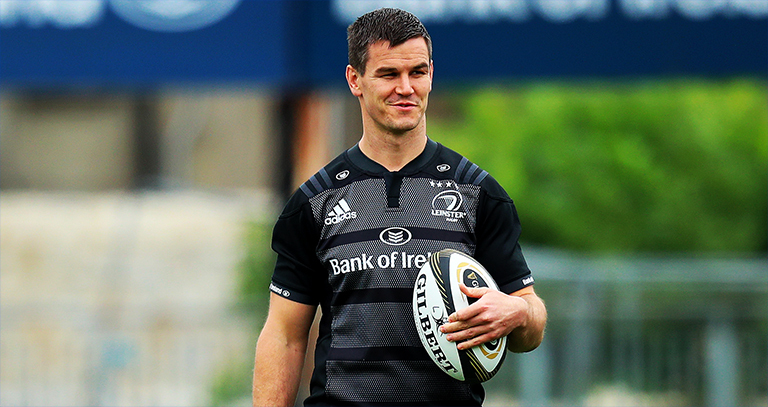 Leinster look set to welcome back Johnny Sexton, Garry Ringrose, Josh van der Flier, James Ryan and Rob Kearney for their clash with the Dragons, while Munster could welcome back Peter O’Mahony, CJ Stander, Keith Earls and Andrew Conway for their fixture against Ospreys. 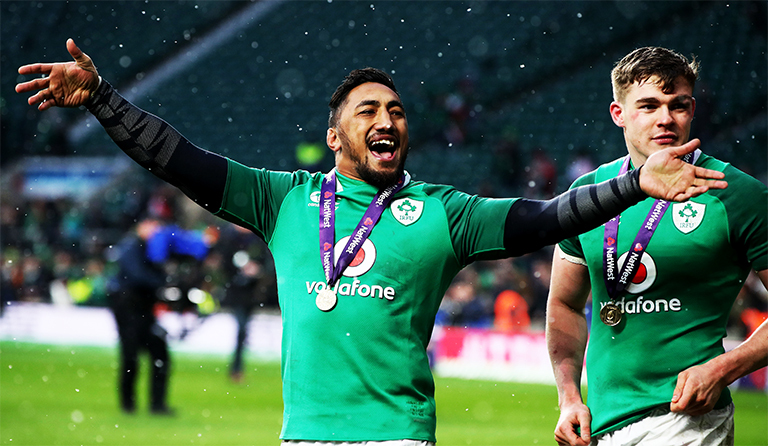 Connacht meanwhile look set to welcome back Bundee Aki for their trip to Edinburgh, but Ulster will have to wait a little longer before two of their key international stars return with Rory Best and Jacob Stockdale still out with respective injuries. In other Ireland international injury news Munster remain without Conor Murray who continues to rehab with a neck problem and Chris Farrell who is still sidelined with a knee injury. Niall Scannell (shoulder) and Jack O’Donoghue (knee) are also still out. Leinster meanwhile are without Jack McGrath (knee), Sean O’Brien (shoulder) and Dan Leavy (shoulder). Kings vs Ulster, Sunday, 16th September, 1.15pm.